Oil and gas are industries that we are well-versed in, which means we understand the level of nuance and depth that goes into accounting for these sectors. Every business within this industry will have their own style, and unique needs when it comes to accounting but it is always better to have an overview of industry standards to start with - especially since it will have a direct impact how financial statements are viewed and analyzed. According to Investopedia, this method allows for companies to singularly capitalize on expenses which occur due to successful location of new oil and natural gas reserves. For any unsuccessful results that might occur, the associated costs of the operation are charged immediately against revenue made during that period. On the other hand, there is the full cost method, which grants companies the ability to capitalize on all operating expenses occurring during a certain, regardless of the outcome when it comes to locating new oil and gas reserves. Either way, it is important to note that exploration costs are recorded as the long-term asset for companies, under the balance sheet. As Investopedia further notes, similar to machinery being used for manufacturing, the oil and gas reserves are classified as productive assets. This requires that costs associated with asset acquisition "be charged against revenues as the assets are used." The key difference lies in the success of finding oil and gas and how that is translated across balance sheets. Some choose to view this as the discovery being the true need, which means that all operational costs incurred during the discovery process should be counted - which is where the full cost method comes in. Successful efforts are more focused on the end product and believe only those expenses incurred to find and produce oil and gas should be capitalized. There is no right or wrong way of deriving true value of the business, and the costs associated with either method will likely fall into similar categories. It is more of how the business is viewed, and personal philosophies that fuse into the accounting strategies for businesses in this sector. It is important to understand the bottom line for the two of these and how they may affect your financial statements. There will be differences in how cash flow and revenue generation are recorded. Understanding that is vital to know how productive operations really are - both day-to-day and the big picture of the business. Each method will have its own way of demonstrating costs when it comes to cash flow, so it is crucial to understand the methods in depth in order to anticipate what financial statements will look like. This is why it is incredibly important to work with a financial team that really understands the oil and gas industry in order to gain a full understanding of the business and its financial health - both short-term and long-term. Work with an experienced team to understand what financial statements are absolutely vital to review on a periodic basis and an idea of what numbers will look like and what to expect. Deciphering income statements and cash flow can often be challenging with either method, so it is imperative to have a team in place that has the right expertise to help you charter that territory successfully. 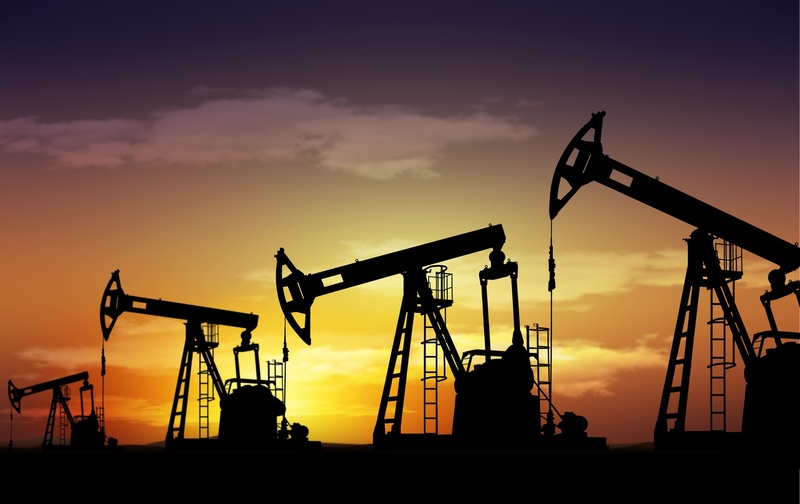 Oil and gas can often be tricky industries to navigate, but luckily, we have had years of experience in helping businesses within this sector attain maximum success. To learn more about our work and how we can assist your business, please contact us.